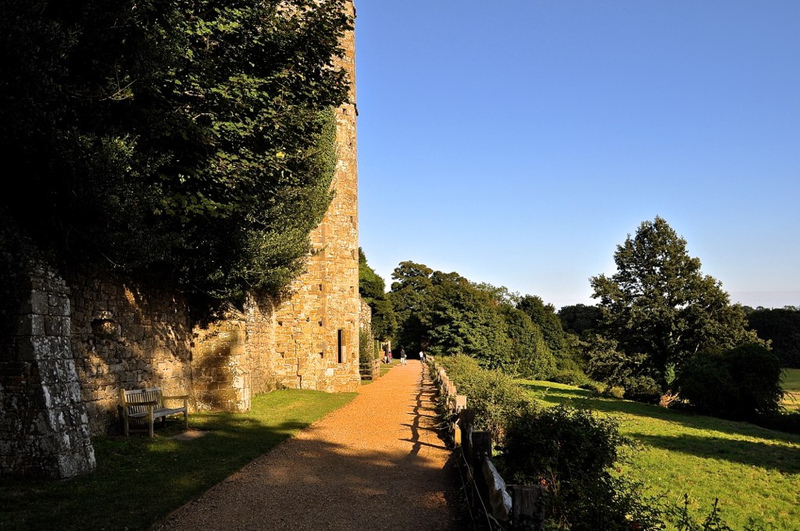 You have heard the throwaway phrase, 1066 and all that – but when you visit Battle (yes, the name of a village in East Sussex), with its rather impressive castle, you are aware you are stepping in the footsteps of history. 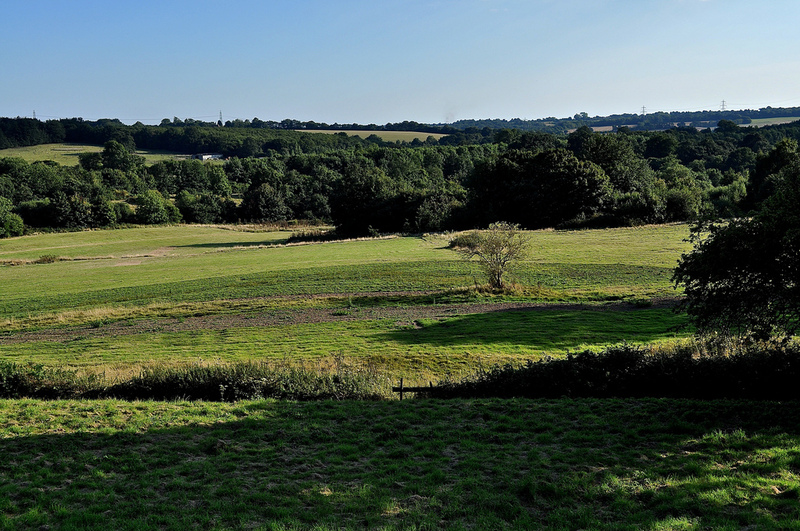 For this was the start of Norman Britain – the last successful military invasion of England and the dawn of a new age. If,like me, you have a lively imagination, then you can almost sense the harsh and brutal battle lines laid out in front of you and hear the groan of the Anglo-Saxons when the relatively recently crowned King Harold was struck down by an arrow on 14th October 1066 and William was named Conqueror – and the time of the Normans was at hand. 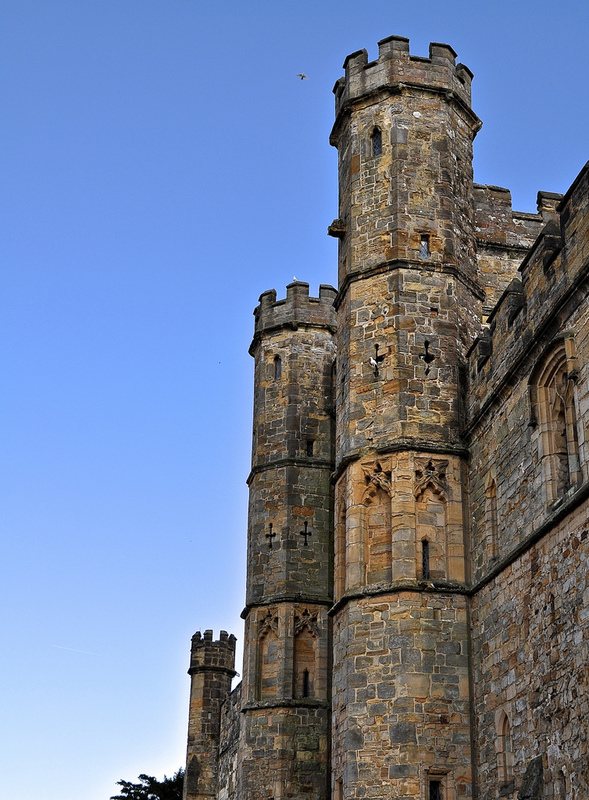 King William I marked his victory by establishing a great Benedictine Abbey in Battle on the northern part of the battlefield and it stood until Henry VIII’s wanton vandalism of the dissolution of the monasteries in the later 1530s. It is said that this was a papal penance for the great shedding of blood that was a consequence of his actions. Whatever the truth, this one piece of land is where a new England was formed, where the beginnings of the development of common law had consequences that even impact on our lives today, nearly a 1,000 years later. 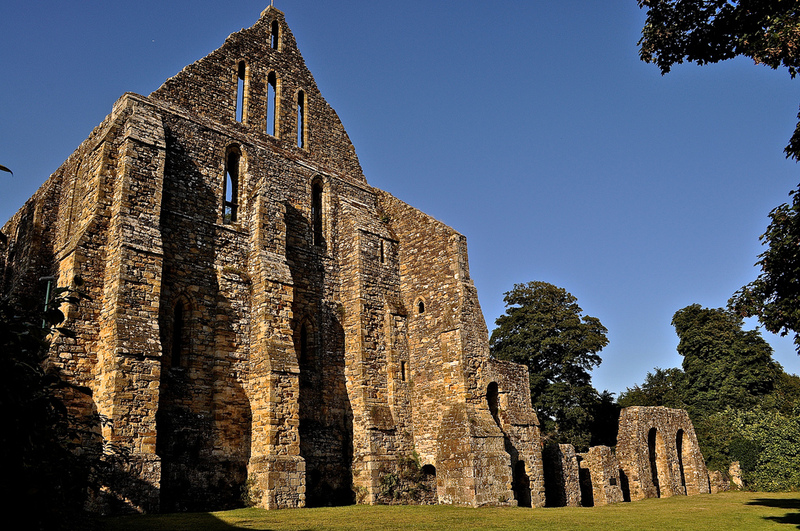 Remarkably, no relics of the battle have ever been found and the ruins of the Abbey are as near to a contemporary statement as you can find to the events of that fateful day. 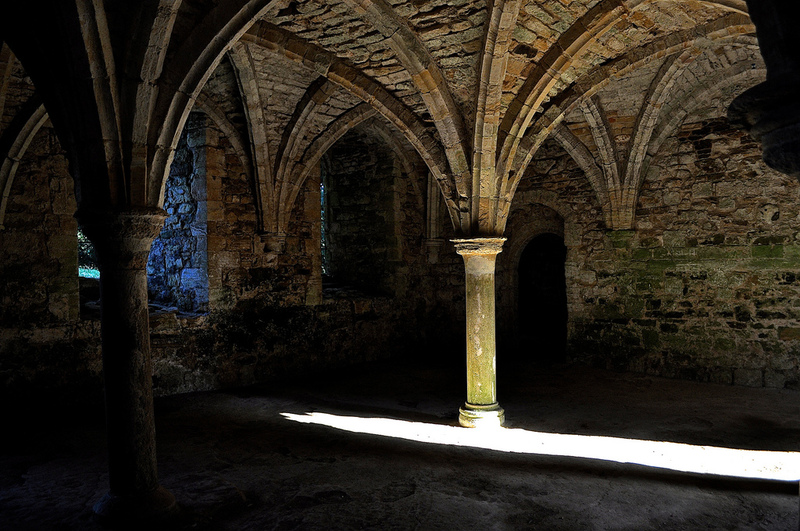 A visit to Battle and Battle Abbey is a must do in my humble opinion, for all of us that want to understand, and learn from, the past. 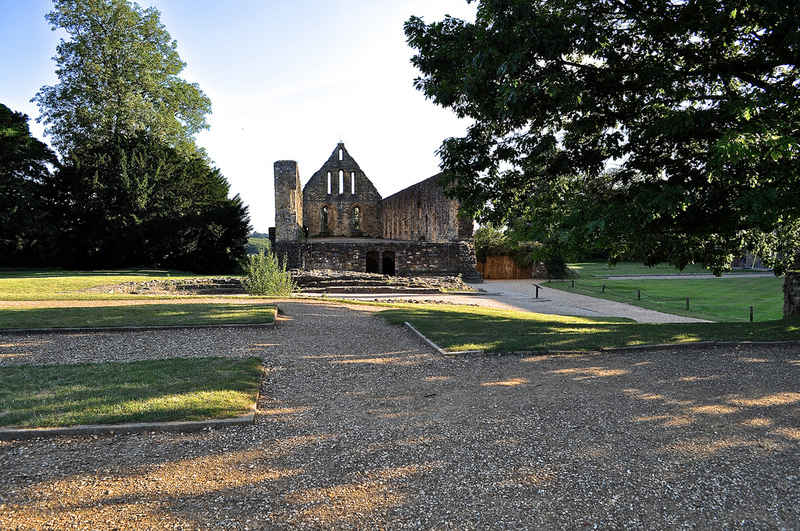 If you are in want of sustenance when visiting the area, another tip would be to visit the half-timbered medieval Pilgrim’s Rest, in the shadow of Battle Abbey’s impressive entrance. 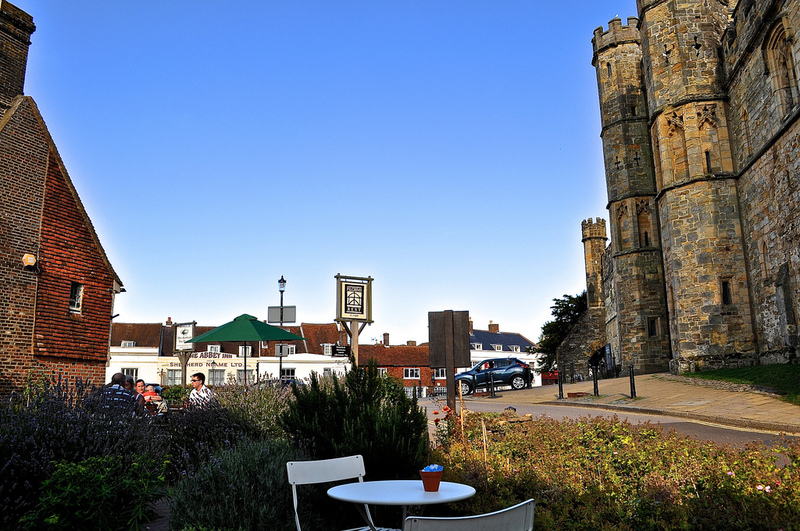 Well-priced, good food and a warm welcome awaits you. 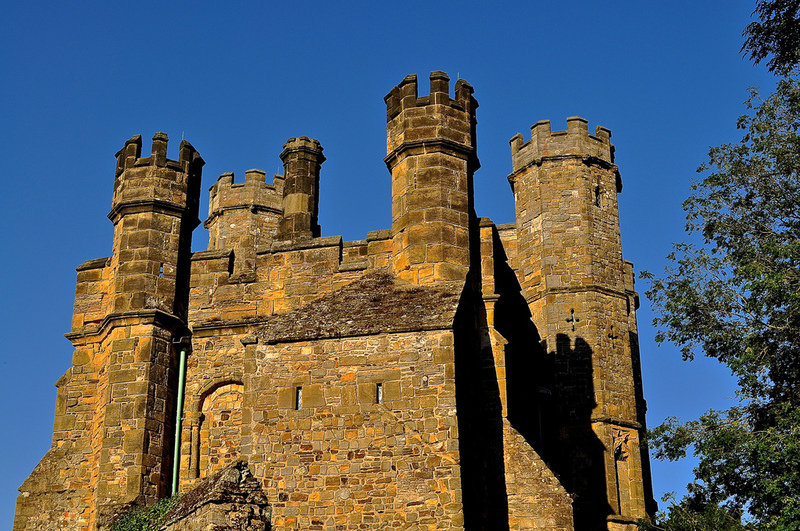 Battle Abbey, High Street, Battle, East Sussex, TN33 0AD. 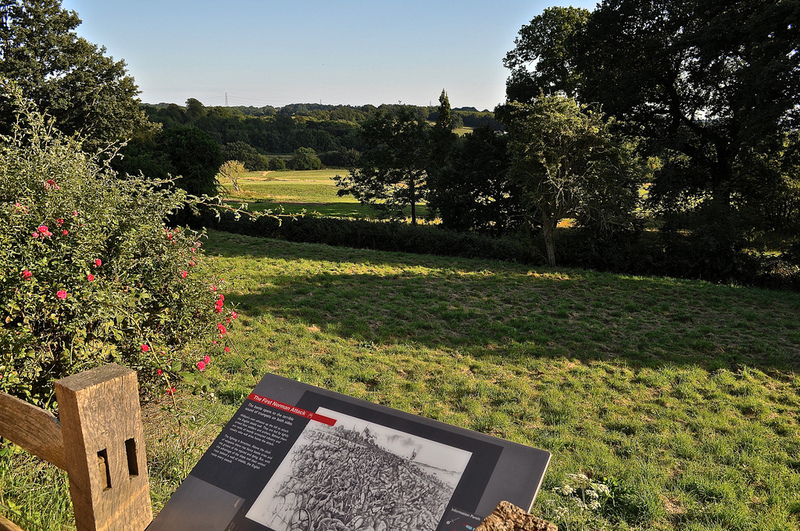 Battle Abbey and Battleground is part of English Heritage. Free to members, entry is GBP7.80 for adults and GBP4.70 for a child. A3 Traveller is on twitter @A3Traveller, on Flickr, Instagram, YouTube and Facebook: Sue Lowry. It is the sister blog to MagellanStraits.com – the musings and observations of the staff of Magellan PR. Magellan PR is on twitter, Pinterest, YouTube & Facebook: @MagellanPR. ← The World’s Longest Bench?